EMF SAFETY ZONE - EMF Protection, Products, Consulting, Education and Resources - Providing what you need to stay safe and healthy during these times of rapid EMF proliferation and increasing exposure levels. Φ A QUALITY RADIO FREQUENCY METER – Essential for discerning safer, healthier places to live and work in today’s wireless radiation saturated world. View an RF meter in use! 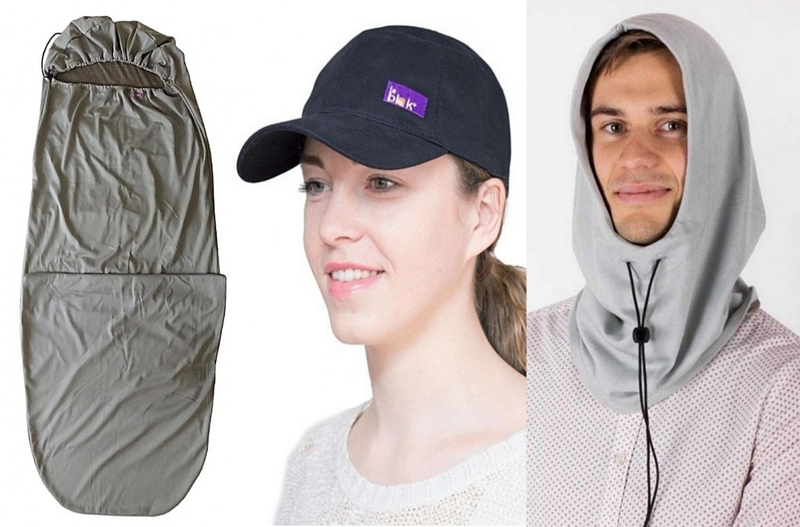 Φ MICROWAVE SHIELDING HATS AND SLEEPING BAGS – Highly effective home and travel protection from microwave radiation when exposure in your environment cannot be controlled. Click here to see why these products are so helpful. Φ EXPERT EMF CONSULTING SERVICE – Save time, frustration and expense. We simplify the entire EMF issue for you, providing helpful suggestions for protecting yourself and your family. Φ EARTHPULSE SLEEP ON COMMAND SYSTEMS – Advanced PEMF Therapy for deeper, regenerative sleep, enhancement of performance, health, vitality and longevity. EMF Shielding Clothing and Sleep Protection - Highest Quality and Most Effective Shielding Products Available! Improve sleep, endurance and feel younger in 90 days or your money back! 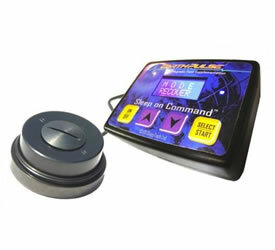 EarthPulse Sleep on Command Systems: Better sleep, enhanced performance and longevity. Will improve your sleep, mental and physical endurance and have you feeling a decade or two younger in 90-days or your money back! 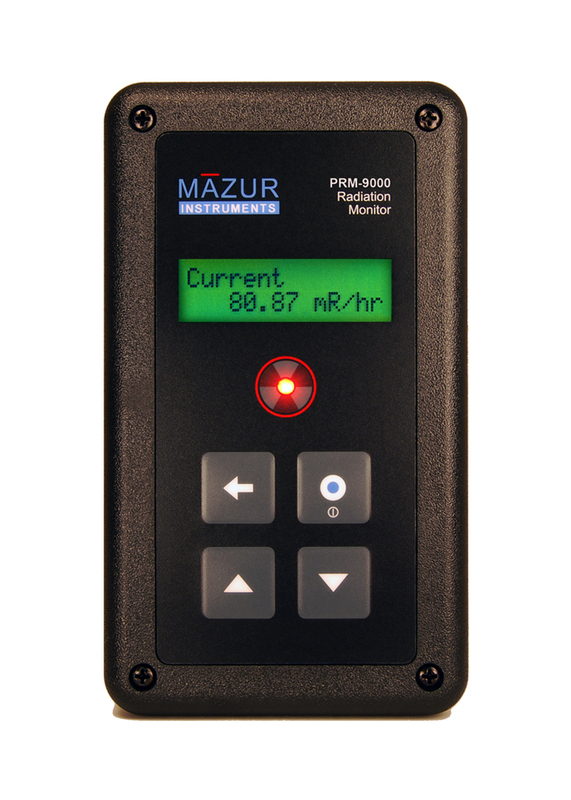 Mazur Instruments Geiger Counters. Quality, USA made instruments for detecting and monitoring alpha, beta, gamma and X-ray radiation (ionizing). Satic Pure Power Plug-In - Reduce Dirty Electricity and Your Power Bill! 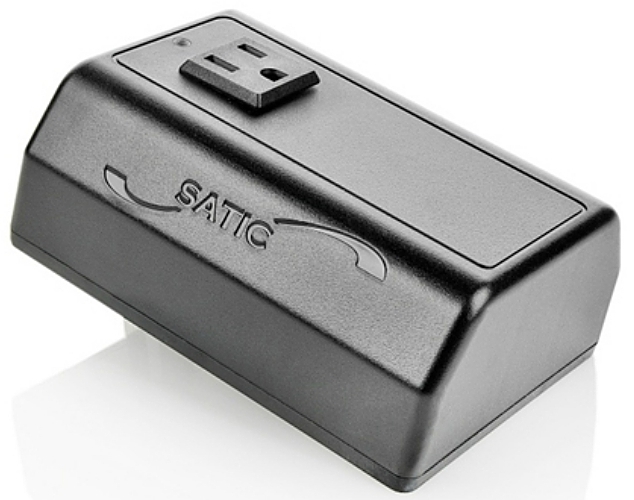 Satic Pure Power Plug-In filters and reduces dirty electricity, lowers your power bill, provides surge protection and gives appliances and devices a longer life. 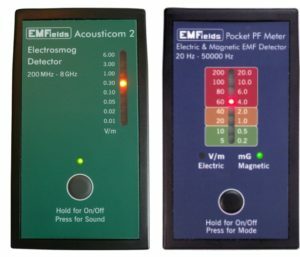 After reading and research on the subject of EMFs and their medical affect upon the body, I emailed a Canadian Engineer, asking him which EMF meter he recommended. His answer was the Acoustimeter AM-10. I ordered one and immediately realized I had to buy a wired router and turn off the wireless except when we needed it for specific tasks. We have taken a number of other defensive measures to protect our health from the bath of EMFs in the home. J.W. The Acoustimeter has ended up being a great buy. With it I was able to discover there was a cell tower right next to where I live, which I previously had no idea existed. I highly recommend this meter to anyone who is serious about completely cleaning up their environment. R.B. I think everyone should have one of these RF meters. It works great. It’s easy to use and very accurate. I used it to assess my home office. I was amazed how much EMF I was generating with all my computers, routers and bluetooth devices. I also found a hidden source of EMF. It was a bluetooth headset I hadn’t used in months. This is a serious health problem people. It’s slow and cumulative. I know the device is expensive, but how much is your health worth? C.R. 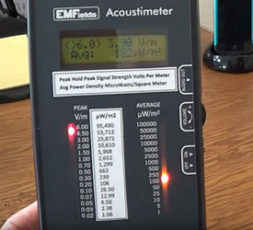 I have concluded the Acoustimeter is the best consumer grade RF meter on the market at this time. Our company performs professional RF testing, but there are many residential clients we cannot serve, the best we can do is offer a recommendation for self-testing. This is the meter we recommend. Testing alongside our high-end equipment shows very favorable results, clearly the best of any other meters on the market at less than $2,000. Highly recommended. C.K.